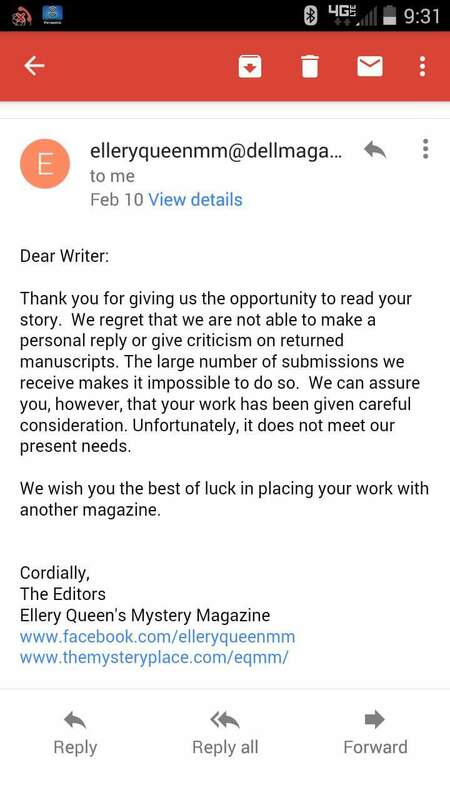 This entry was tagged ELQMM, Rejection Letter. Bookmark the permalink. Good for you for being so positive! What an inspiration! Thank you. It has been hard to get over my fear of rejection. I also fear success, fear of what others think though mostly. The more I write, I find the less fear I have.